Ever wondered how to find yourself working in an exciting team that's energized and fulfilling on a personal and professional level? Here's your chance to be a part of a stimulating team in our dynamic young company. Hoi P'loy is committed to pushing boundaries when it comes to design and development of new products. So what kind of person are we looking for? An open minded, positive and enthusiastic person. Pushes boundaries, excited about exploring new methods, materials etc. A large part of this job involves creating CAD 3D models and technical drawings, and then researching the best production methods, building prototypes, tools and jigs using a lathe and milling machine. Material and manufacturing versatility (Ability to work with different materials and production techniques for metal, ceramics, wood, glass, plastics etc). Self-educate (ability to independently explore solutions using available resources). Machine operation (Experience with traditional metal lathe and milling machine A MUST, other small workshop tools etc,). 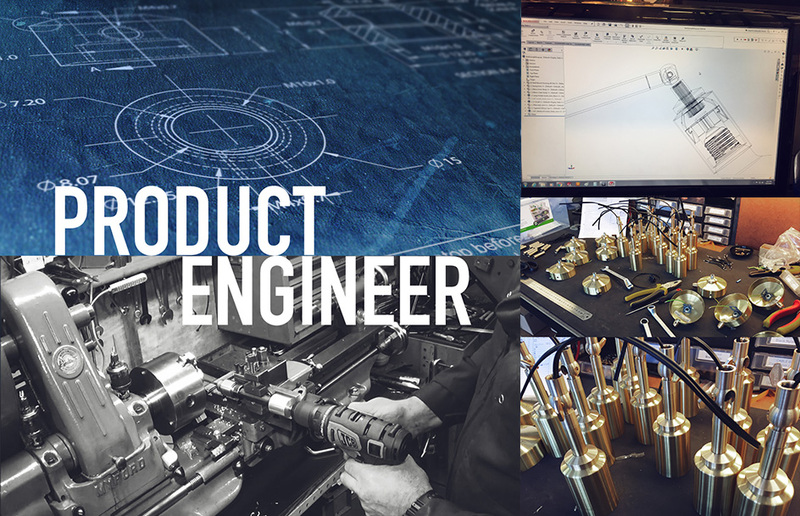 A leading problem solving role that combines both drawing/CAD design work with hands on workshop fabrication of new products and processes. A wide variety of challenges including refining new product designs, exploring and new materials/finishes, testing viability of solutions, constructing production jigs, documenting production processes. Sounds good right, but what makes this job extra special? Small company = tight knit team, good vibes, we're like a family. Ambitious for future growth: Get in while we're small and grow with us. We have real coffee guys, and the occasional cupcake! Salary : a fixed monthly salary will be discussed during the interview. The more you impress us, the more we’re happy to pay you. We're expecting quite a few replies and might not have time to get back to everyone. If you don't hear back from us, then you probably didn't make the cut on this occasion. We want to make sure that you value this opportunity and have read through our list properly. So when you apply, please use the words "pick me, I love problem solving" in caps in the subject line so that we know you read all the details.